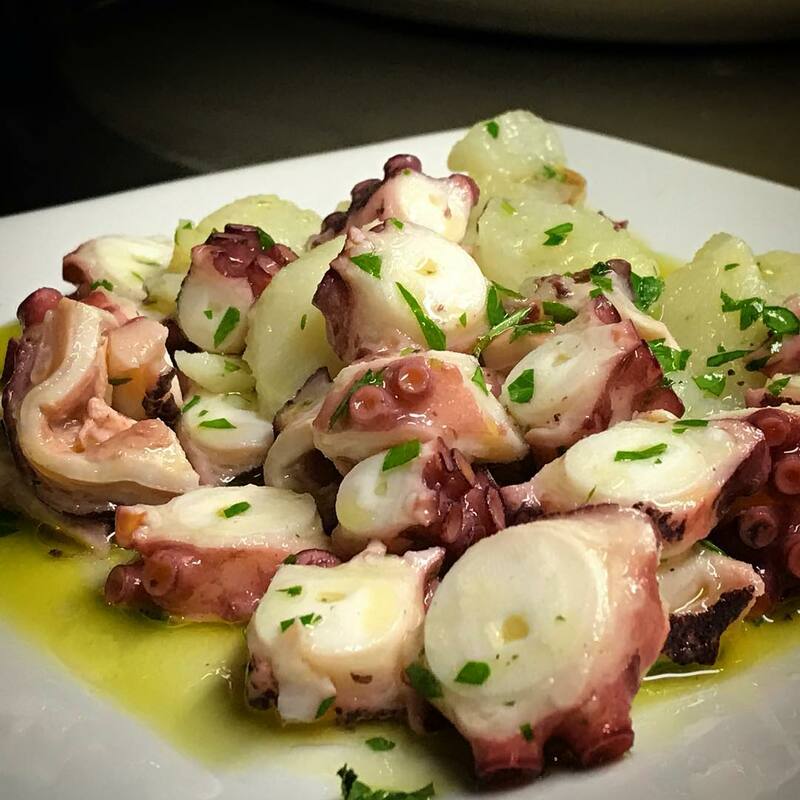 Insalata di polpo! Octopus salad with warm potatoes. Since 1996 Tutti Santi by Nina has been proud to provide the finest food, wines, atmosphere, and hospitality amongst the valley’s finest restaurants.